Good mail always makes my day, and I love the connection to feedback in the classroom. Always nervous to sign up for these, but you've inspired me to give it a try! I hate shopping, so this service is ideal for me! This sounds so great! I hate shopping and my mom used to be my own personal shopper, but she can't do that anymore. If I ever have money again, I am definitely going to give this shot! I have a love/hate relationship with Stitch Fix! There were a couple of months that were way off, but this last one, I kept everything! Specific feedback can change everything! Thanks for sharing. 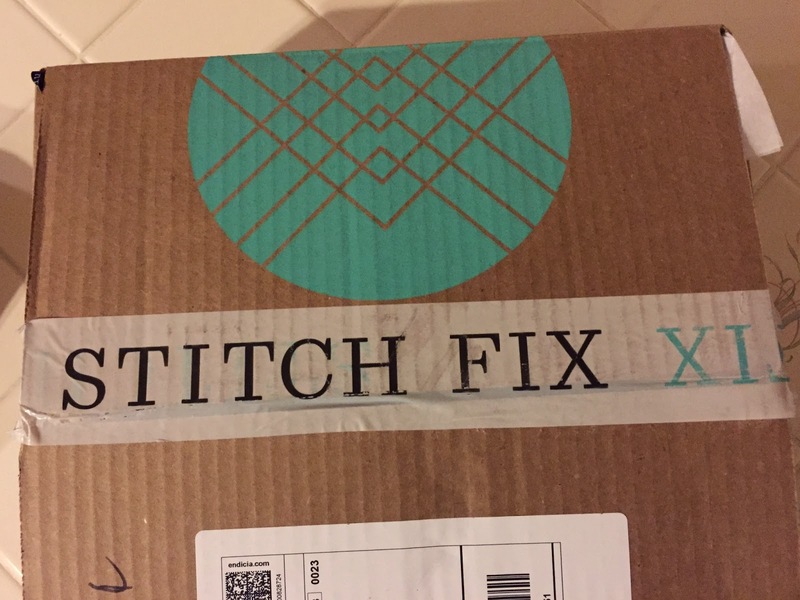 Haven't heard of Stitch Fix before, I'll have to check it out. I'm always apprehensive about the fit of clothes that I purchase online. Sounds like you, and others, have found a winner. I keep hearing about this, too, but as of now, they don't deliver to China. Boo! 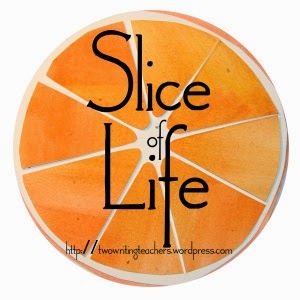 I'll have to live vicariously through others' experiences. Such a neat concept. Glad you are liking more and more of the pieces! 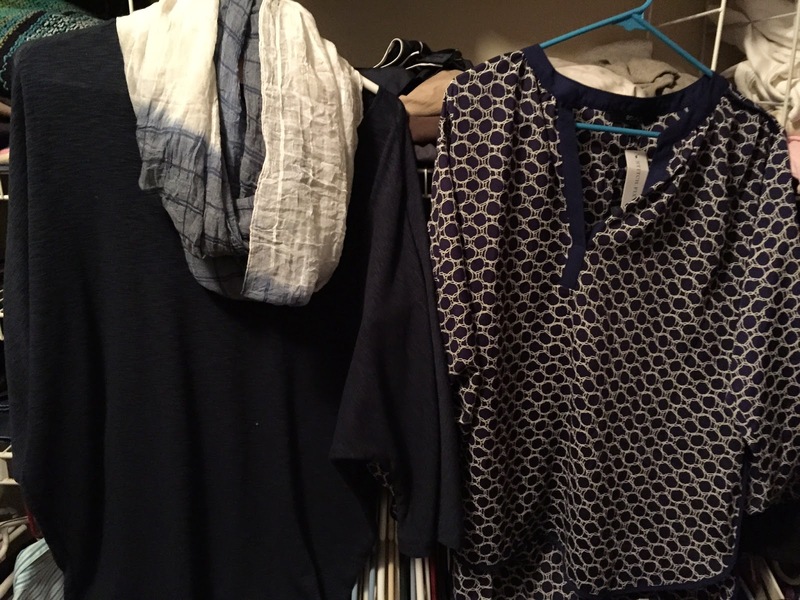 I have heard so much about StitchFix, but have not yet jumped on the bandwagon. Perhaps one day ... what fun to have a personal shopper! 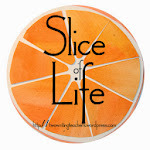 I bet "she" picks out items that maybe you would have never thought about ... enjoy! Sounds like you've had a better experience with StitchFix than I have. I've only kept one full box of clothes. The past two boxes have led me to only keep one item each time. I'm giving them ONE MORE TRY (I swore them off!) since they're now shipping petite sizes. Hopefully having something that's cut for my shorter frame will help. We shall see. What a fun adventure. I can't wait to hear how it goes as you continue. I am going to steer clear as I am not so good at getting things in the mail and am incredibly picky about clothing. I do love the idea of the adventure. I wonder if there is a coffee fix company. I might be game to give that a whirl. Have fun! This may be the solution to my clothes shopping aversion. You inspire me to give it a try!